Springer will publish the Proceedings of the Workshop as a "Lecture Note in Statistics-Proceedings". The papers (about 10 or 15 pages) must be written in LaTeX using the templates downloadable below and must be submitted electronically to Miguel González before May 31, 2015. 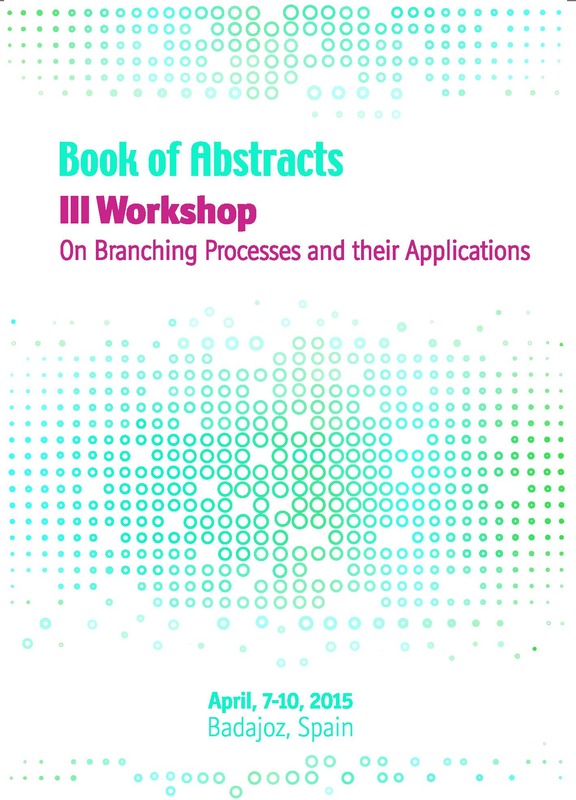 The abstracts must be written in LaTeX using the templates downloadable below and must be submitted electronically to branching@unex.es before January 19, 2015. New deadline, February 7, 2015. The deadline for sending abstract for contributed talks and poster is March, 2.